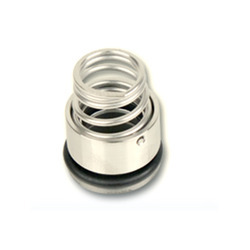 We offer wide range of products that are manufactured using latest technology machinery. Our products are available in variegated series and offered in best market prices. 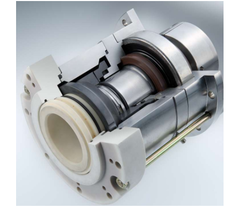 Our range includes Mechanical Seals, Single Spring Seals, Wave Washer Seals and Cartridge Seals. 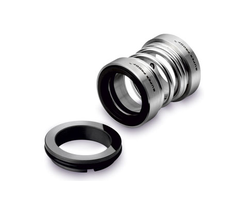 We are well established manufacturers and suppliers of a wide range of Single Cartridge Seal. 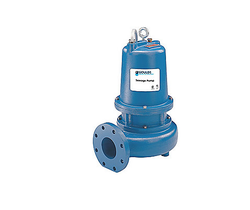 Our range is available in various specifications and caters to the different requirements of our clients. 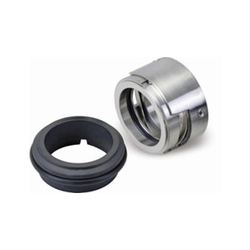 Our Metal Bellow Cartridge Seal is widely used in assembly pumps, clinker grinders, sludge pumps, pulp & syrup pumps, oil pipeline pumps and boiler feed water pumps. 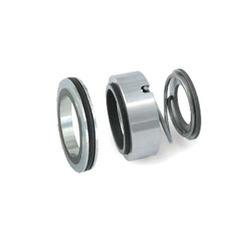 We bring forth a range of Welded Metal Bellow Seals that are available in single and multi spring types. 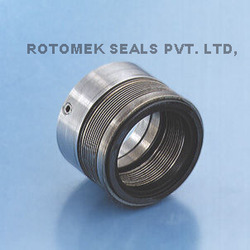 Fabricated using the best quality raw material, these find wide applications in petroleum, solvents, fertilizers, pulp and various other industries. 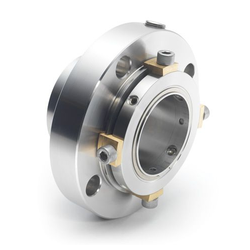 Our product range includes a wide range of mechanical seals fabrication services. 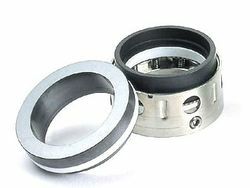 We are the supplier of wide range of Rubber Bellow Seals for Refinery. 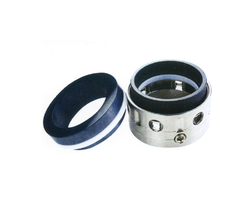 These seals are generally used in chemical industry for the elimination of elastomers, temperature extremes. 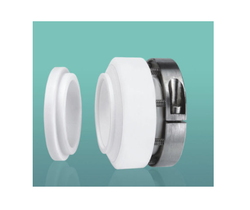 We are the engaged supplier of wide range of PTFE Bellow Seals for Chemical Industry. 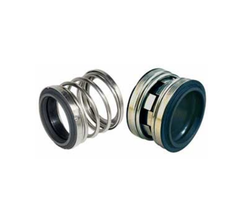 These PTFE Bellow Seal are made from very high quality of raw materials which ensures high quality. 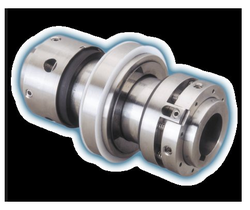 We are a leading Manufacturer of double mechanical seals for food processing industry from Ghaziabad, India. Providing you the best range of submersible sewage pumps, dosing pumps, dewatering pump, booster pump and calpeda mpc pumps with effective & timely delivery.